Sushisei is one of the best moderately priced sushi restaurants in Kyoto. They’re relatively comfortable with foreigners and its right downtown. A branch of Tokyo’s famed Sushisei chain, Kyoto’s Sushisei is where we go when we find ourselves craving casual sushi right downtown. Sit at the counter and watch the chefs do their thing, or grab a table with a few friends. 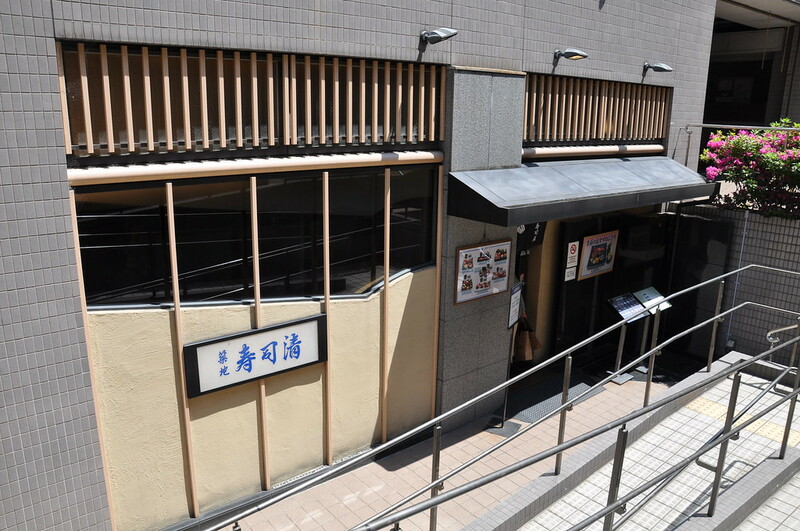 It’s easy to spot: It’s on the basement level of the building opposite the east side of Daimaru Department Store (on Takakura-dori Street).